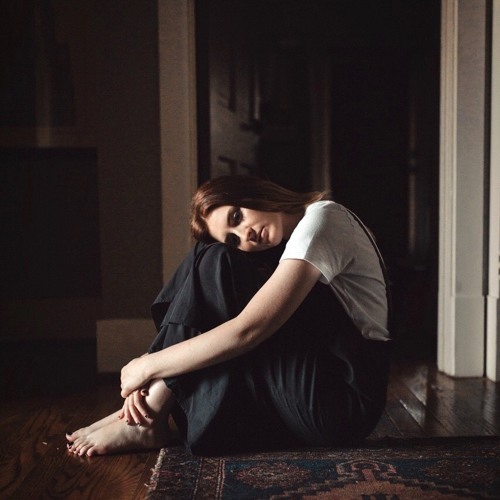 Home / brand new / brand new artist / música / Savannah Sgro / Savannah Sgro Drops New Single "Phobia"
Savannah Sgro Drops New Single "Phobia"
Nashville-based singer-songwriter Savannah Sgro has just unveiled her brand new single Phobia. What first caught my attention was her smooth, ethereal-like vocals that just get you in the right mood for this song. They make it sound quite intimate with an overall dreamy atmosphere that instantly got me hooked. The gentle piano keys and the smooth beat perfectly match her delicate vocals and enhance the emotion of the lyrics she sings. If you are into smooth, ethereal-like pop music with highly infectious hooks then you will love Phobia. Stream it below!